CLCV members enjoy the benefit of receiving a print copy of the California Environmental Scorecard, CLCV’s premier accountability piece. They received this email as a teaser for the print piece. I ghost-wrote this email, created the graphics, and designed the printed Scorecard to which it refers. Check your mail in the next week or so: we’ve just delivered the printed version of the 2016 California Environmental Scorecard, our 43rd annual report on how your state legislators voted on the most important environmental and public health legislation last year. CLCV’s Scorecard is the definitive environmental voting guide—a who's who of which legislators stood up for California's environment and public health, and which lawmakers stood up for polluter interests. But it’s also a guide to how you can stay involved and keep up the fight to protect our right to breathe, to drink clean water, and to enjoy California’s natural beauty. Polluters try to buy access with their millions of dollars in lobbying and campaign funds—yet, with your help, we still beat them on a regular basis. Your participation, and that of thousands of other Californians, amounts to real grassroots pressure—the only thing that can counteract the influence of polluter money and keep our lawmakers accountable. CLCV has published our Scorecard for more than four decades, tracking the environmental performance of California’s lawmakers and the Governor and helping your voice reach them when it matters most. We do this work because legislators continue to tell us that direct input from their constituents is the biggest influencing factor on their votes. We have moved countless votes to the environmental side of the ledger, but it takes a lot of legwork to do so. Please sign up to support our important legislative work with a special contribution today. Your ongoing support allows us to bring your voice to the State Senate, the Assembly, and the Governor, despite powerful and increasing opposition from polluters. Thank you for your continued support for CLCV. With your help, we’ll continue to bring you the annual Scorecard and keep lawmakers accountable to voters like you. P.S. Can you keep legislators accountable for the long haul with a monthly sustaining membership? Every member makes a difference—thank you! 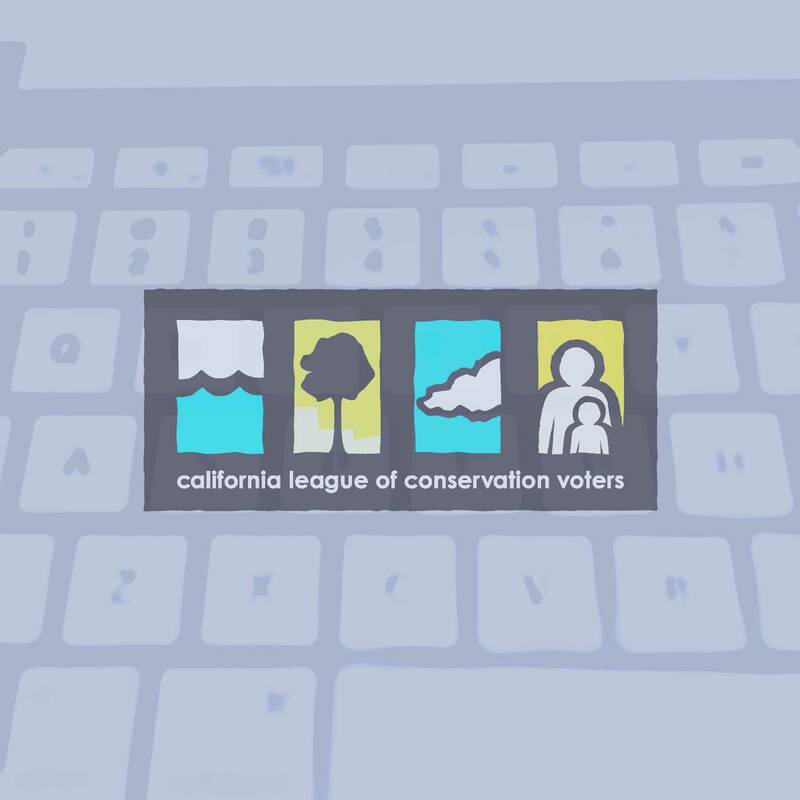 CLCV sends email to members, non-profit partners, and other California citizens who are interested in helping elect the best environmental lawmakers and maintain California's status as the nation's environmental leader. About CLCV. Unsubscribe.